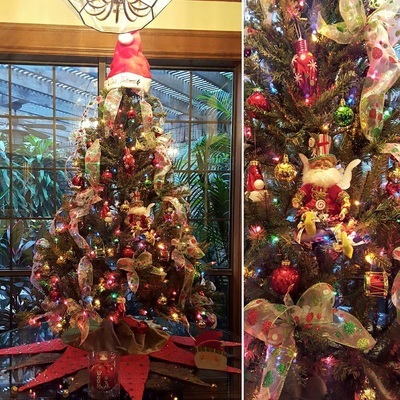 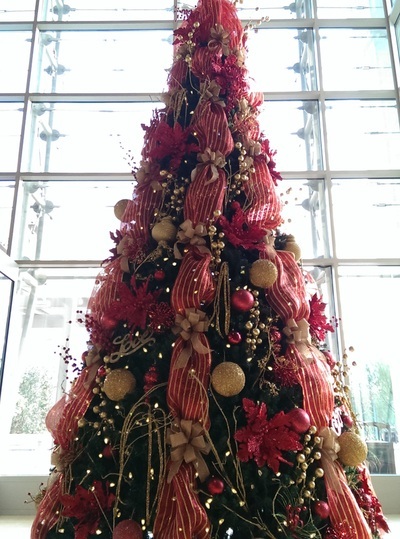 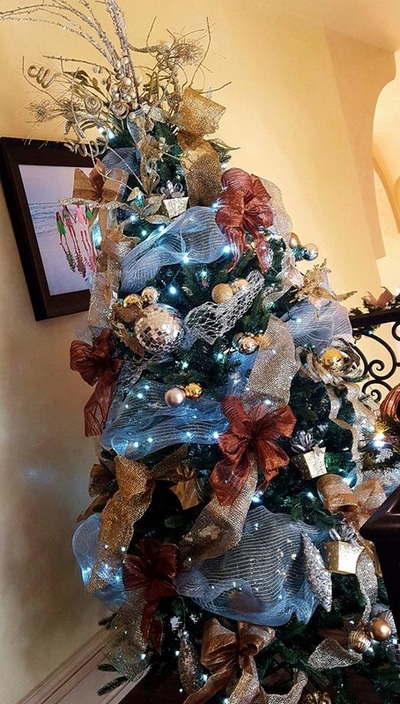 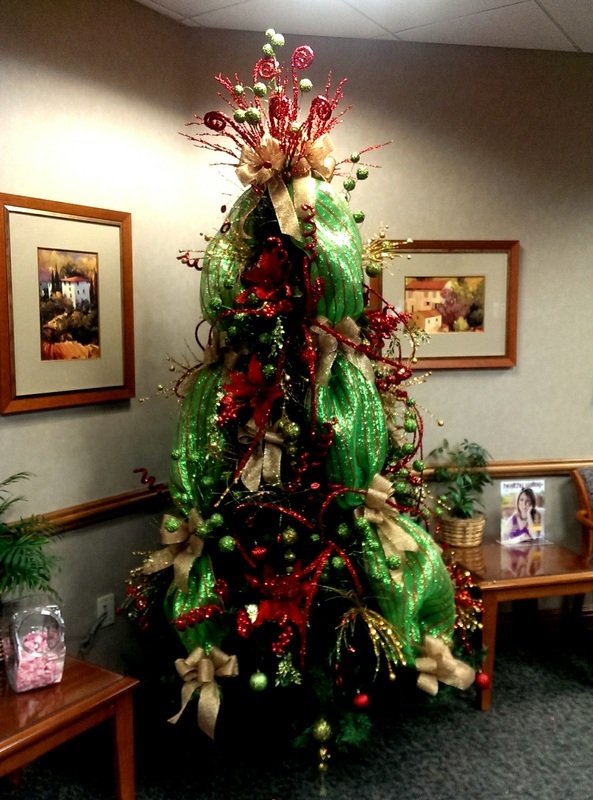 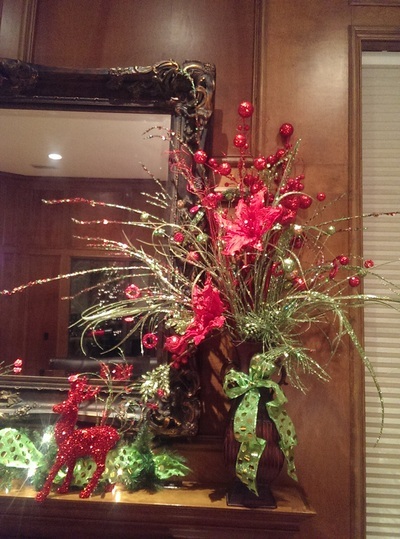 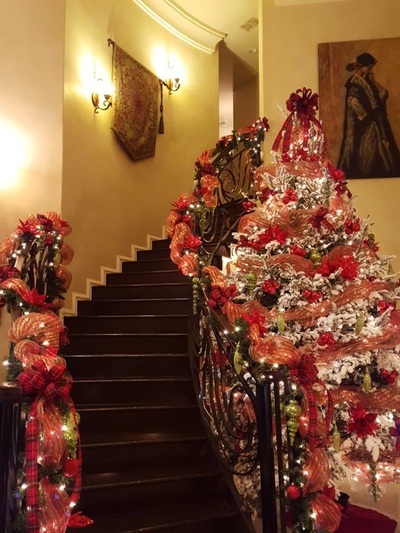 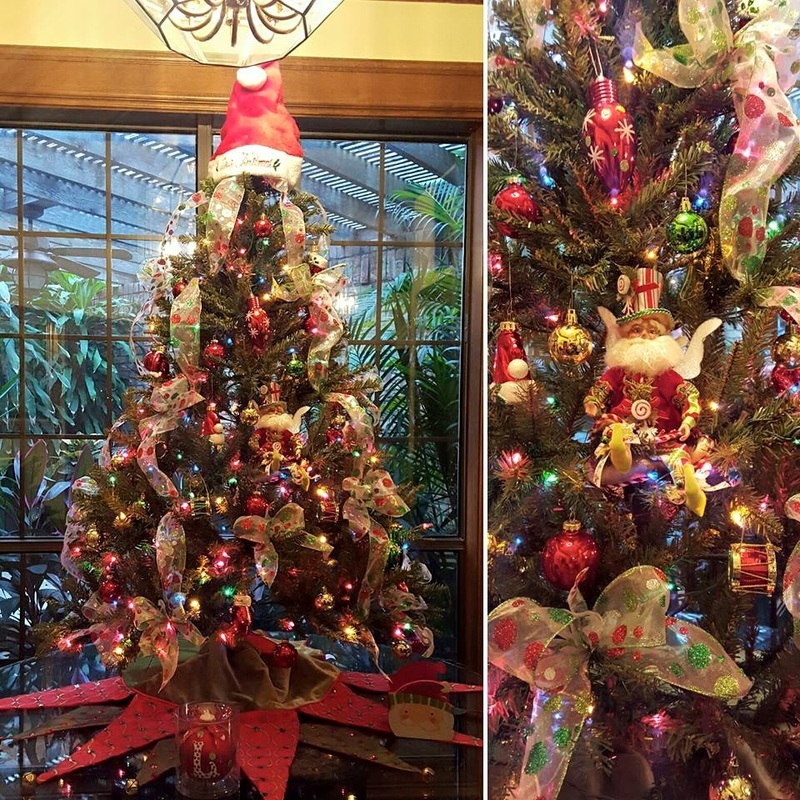 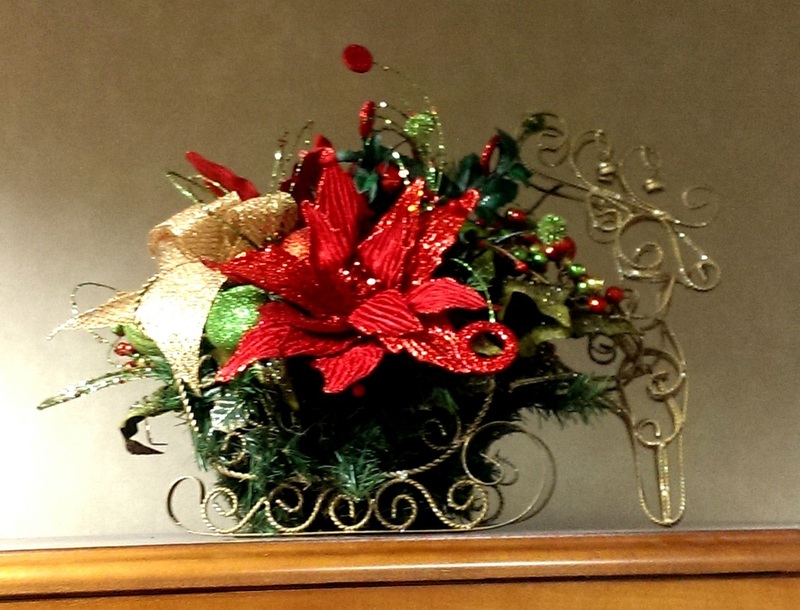 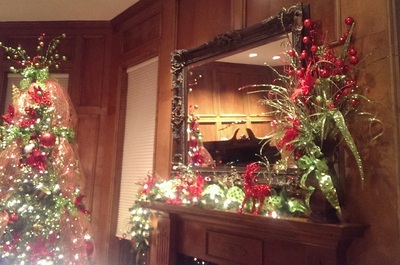 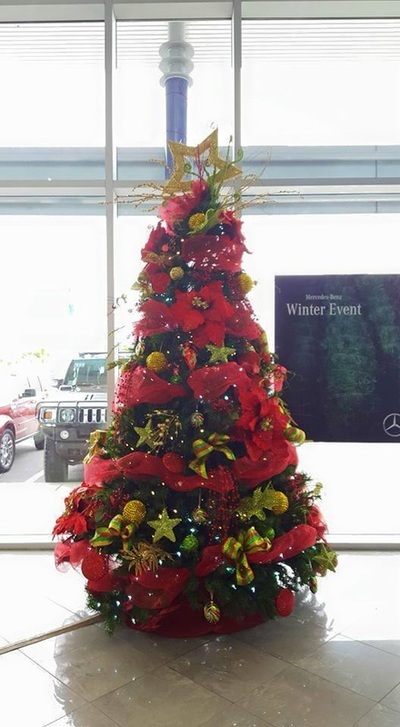 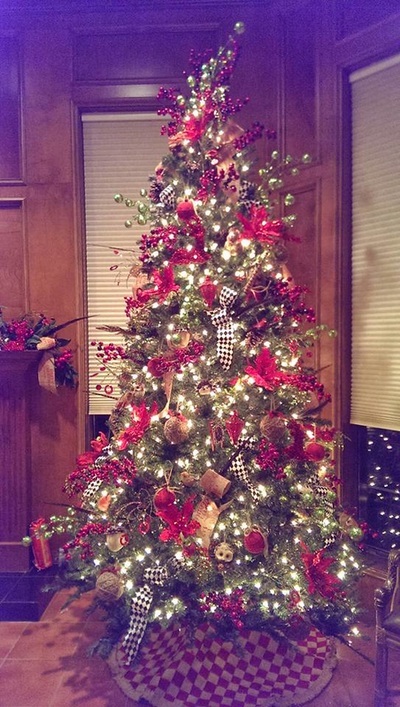 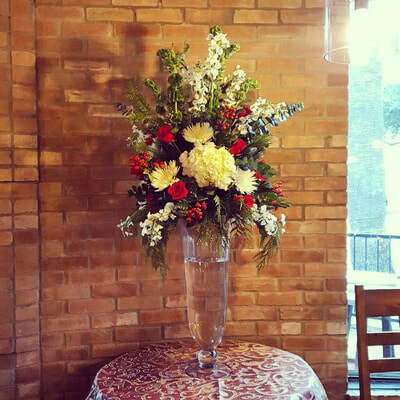 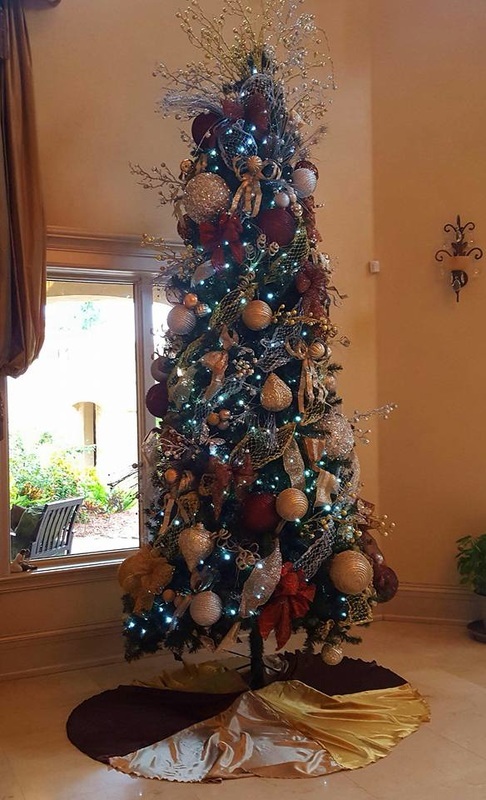 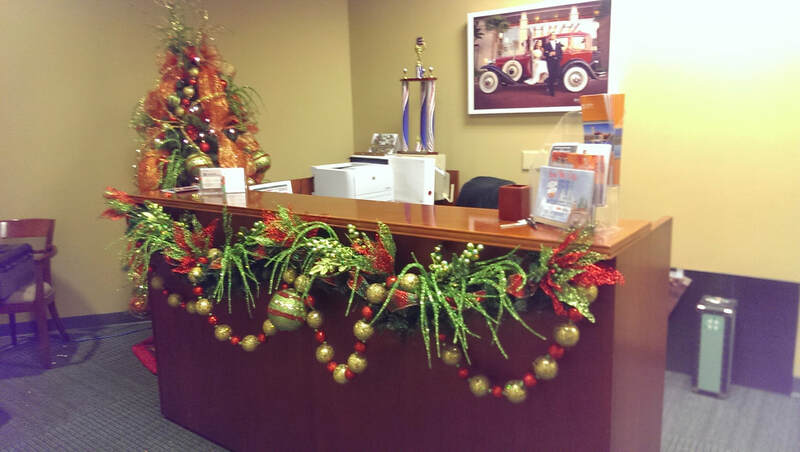 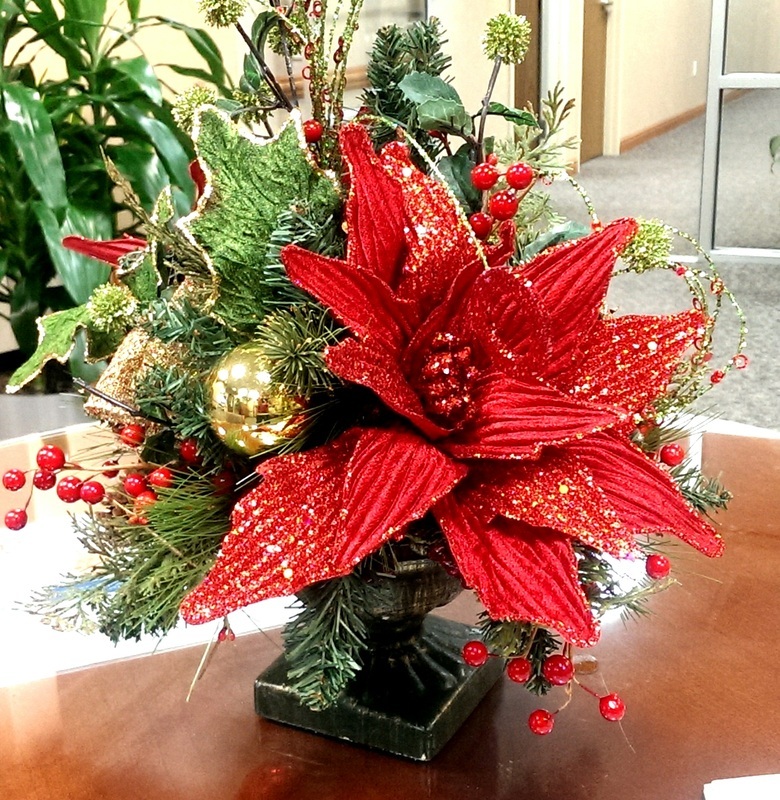 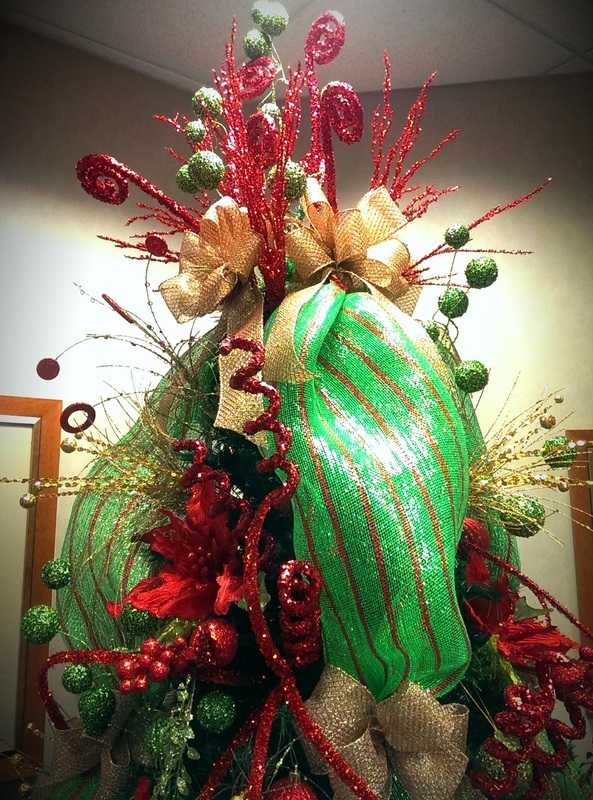 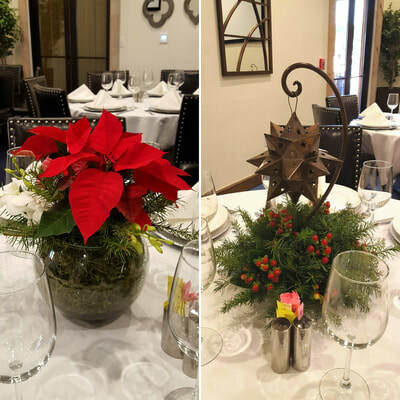 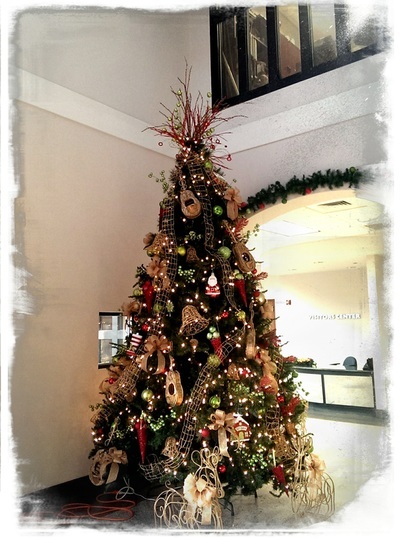 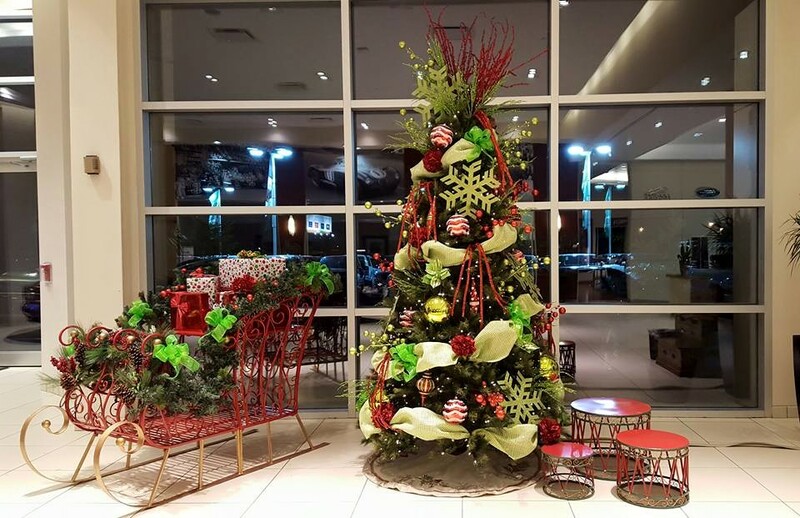 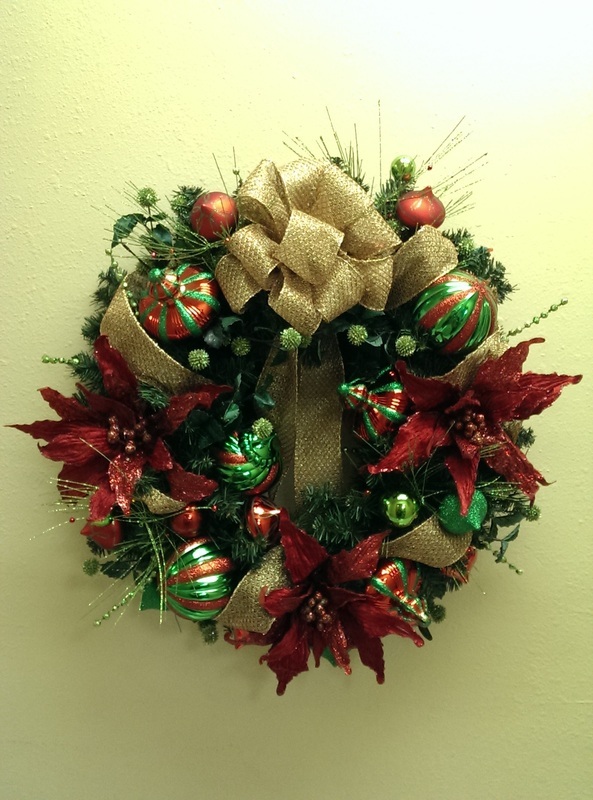 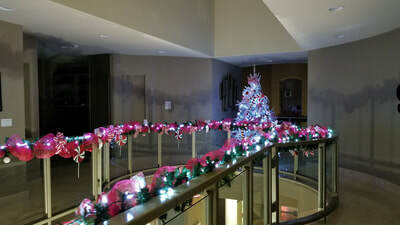 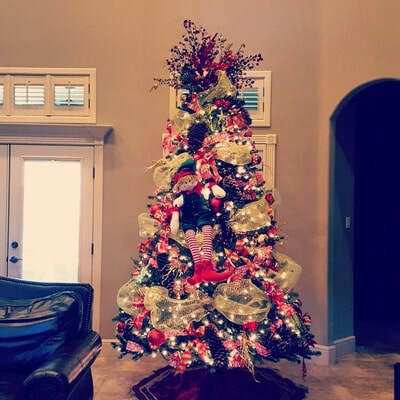 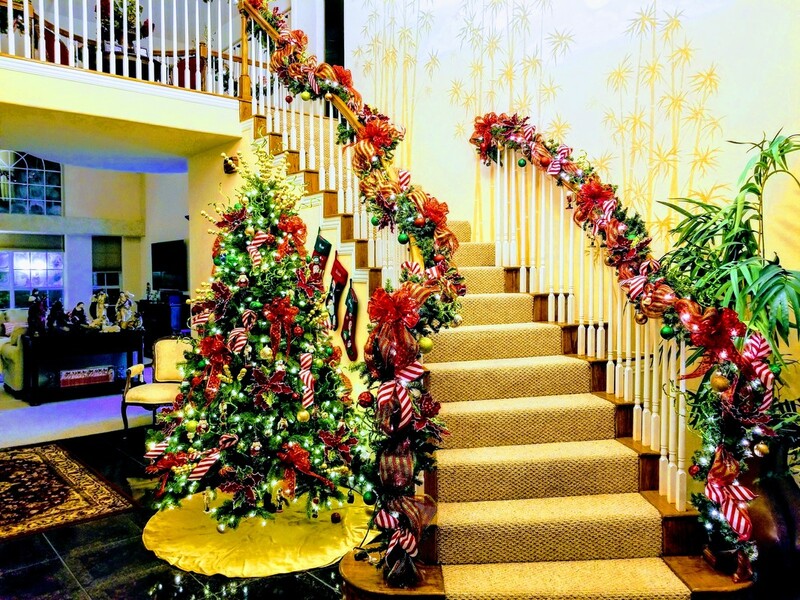 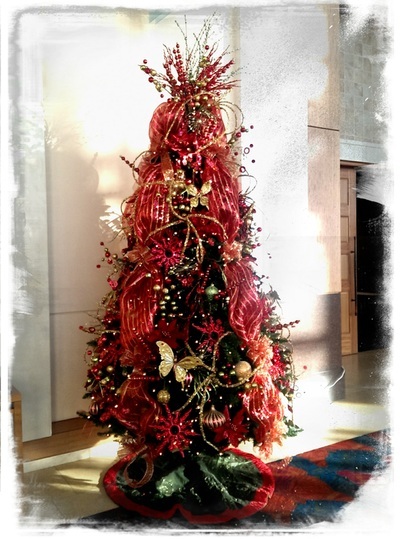 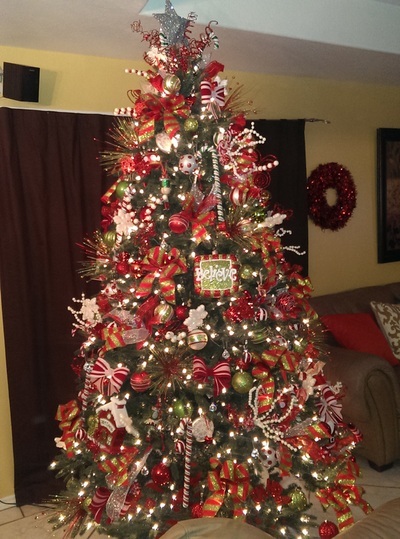 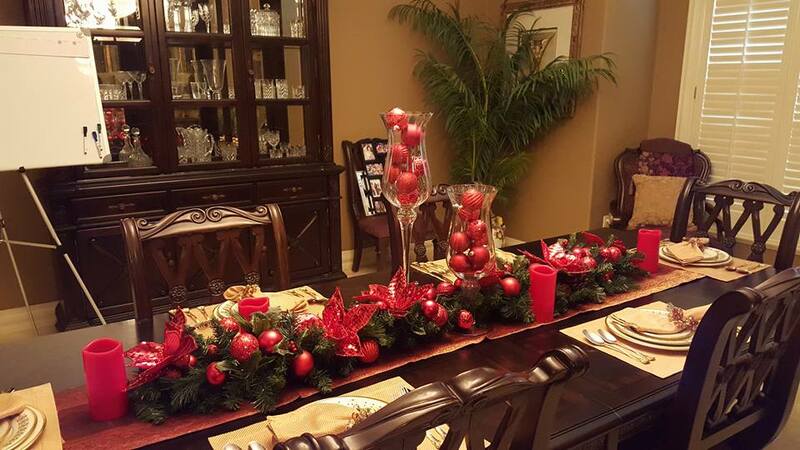 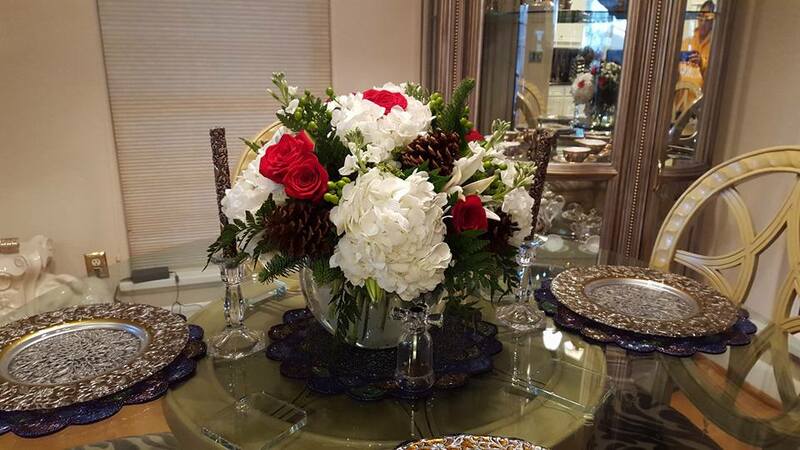 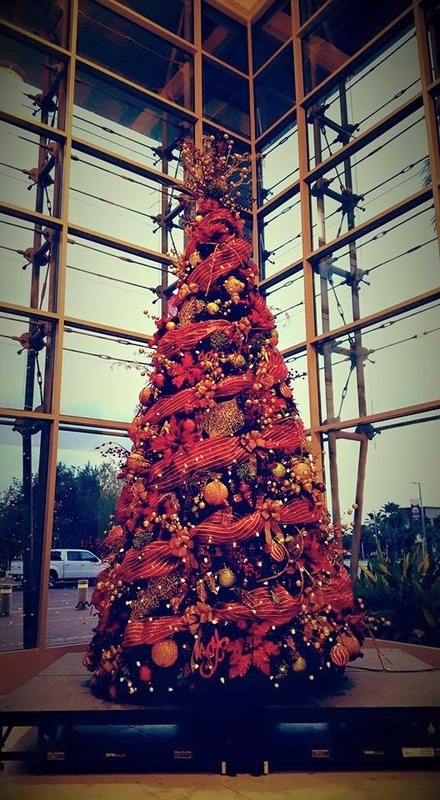 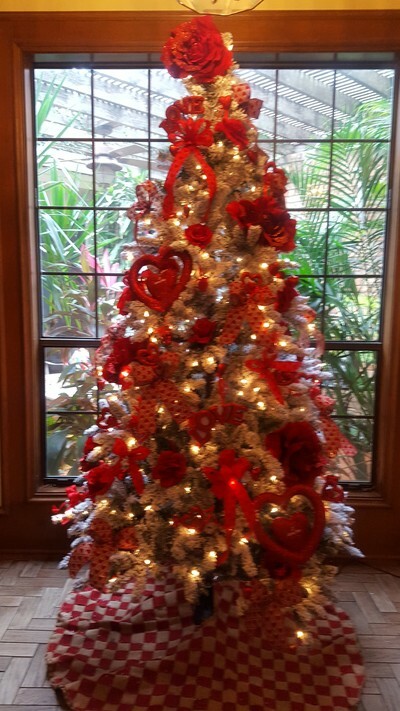 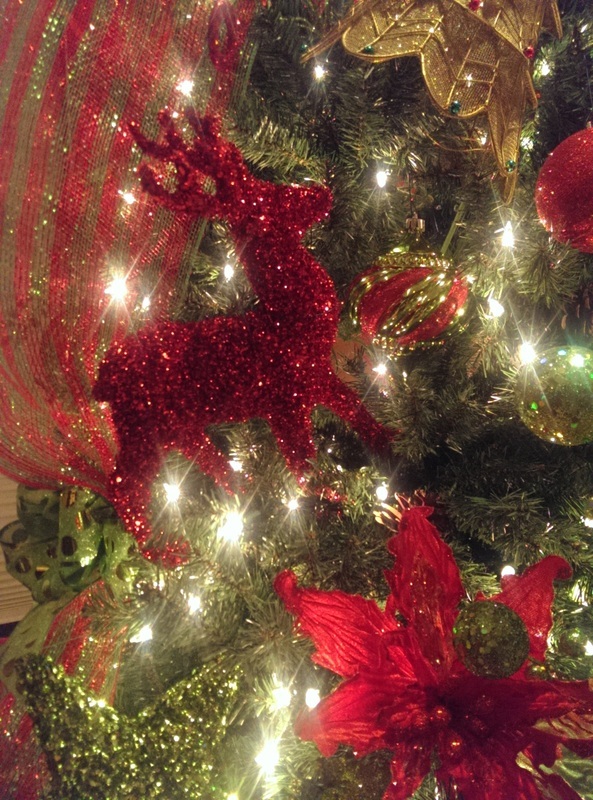 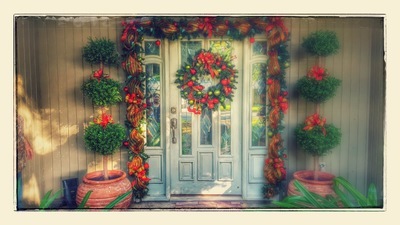 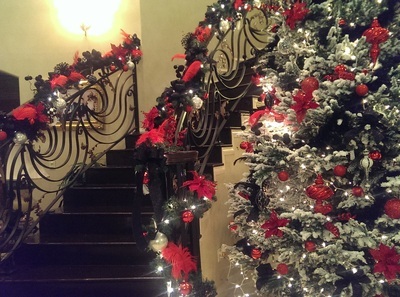 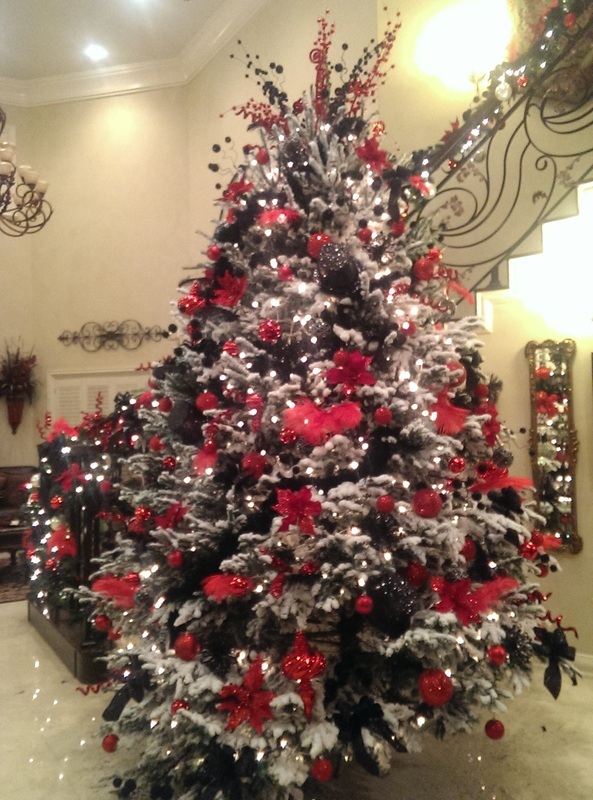 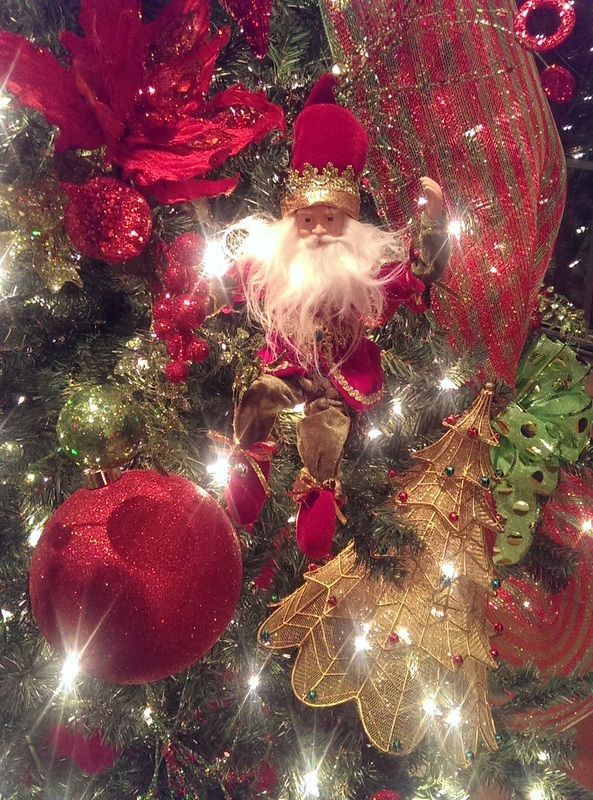 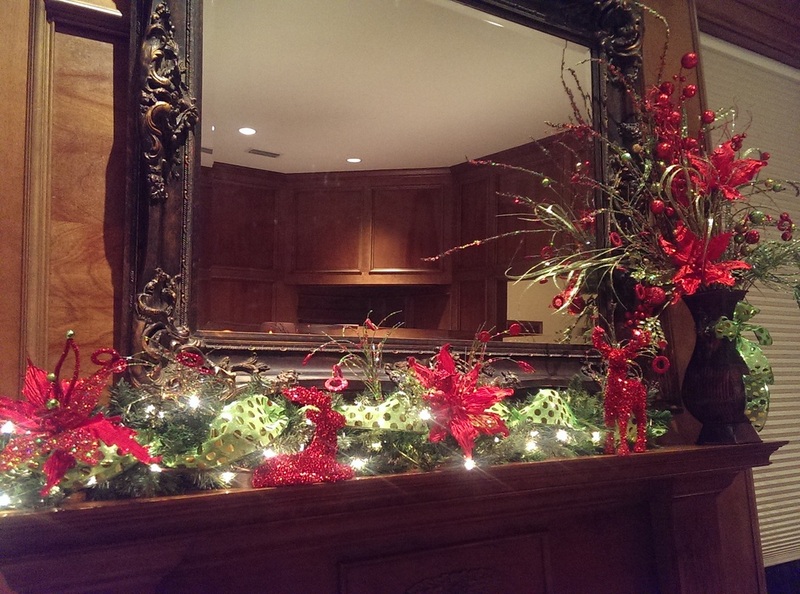 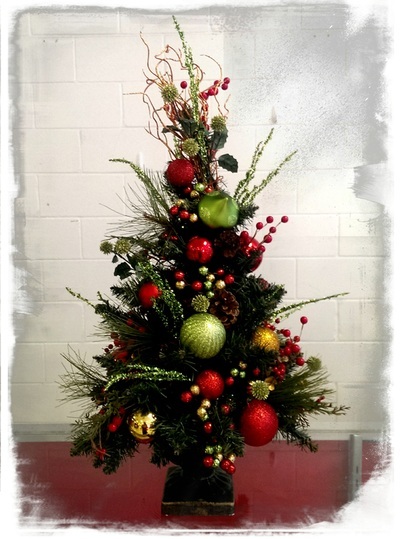 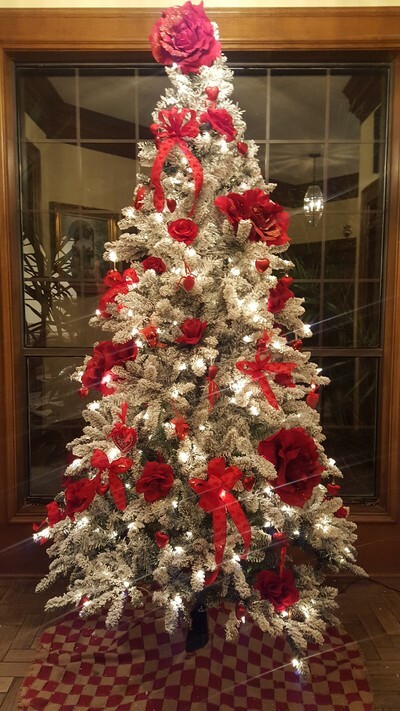 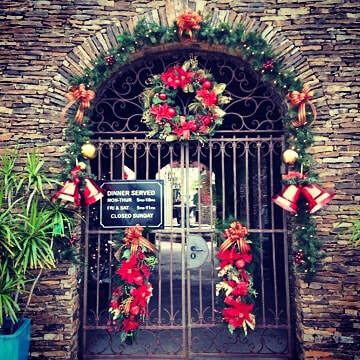 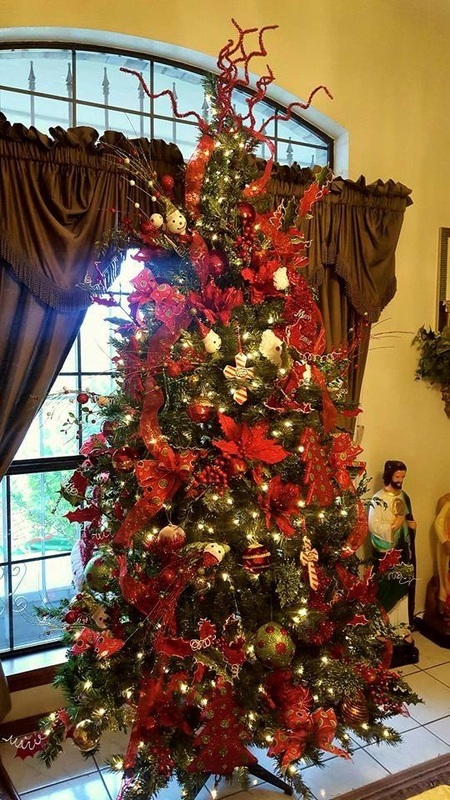 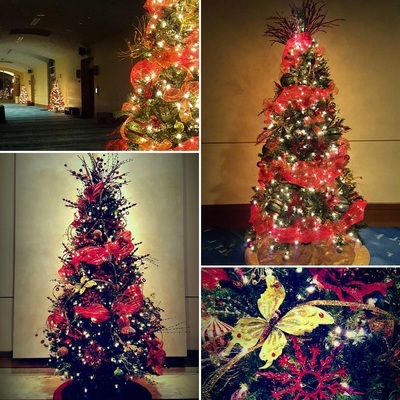 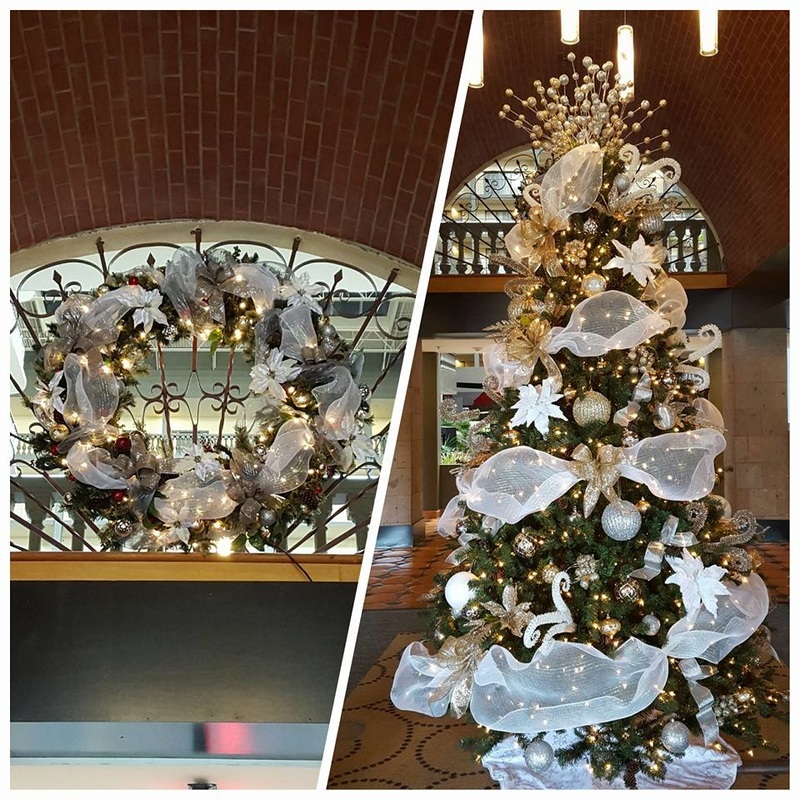 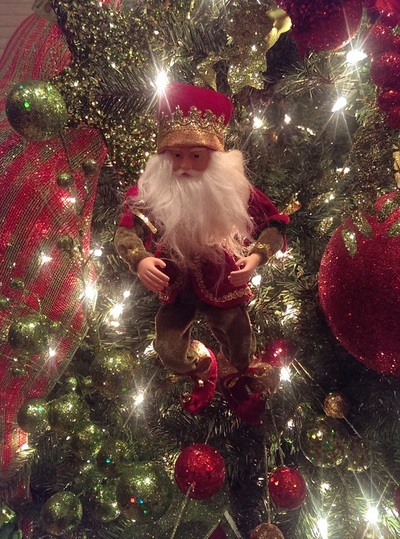 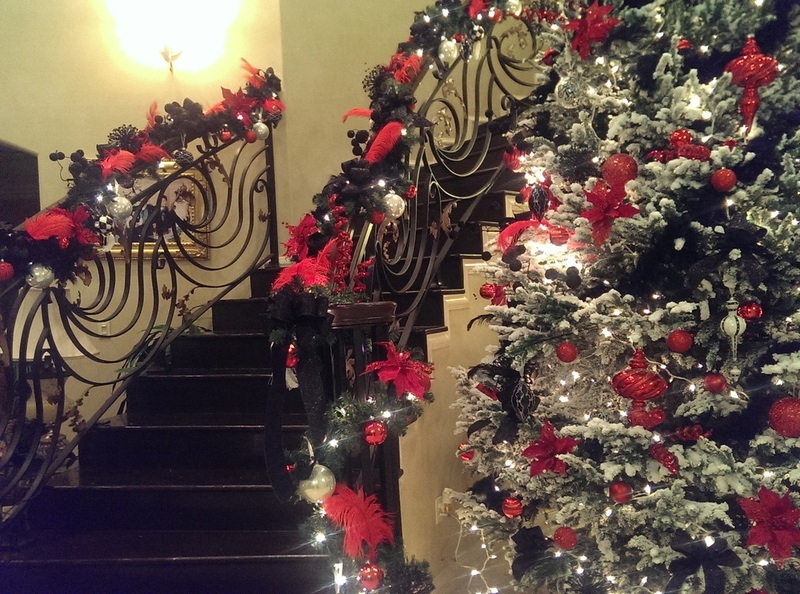 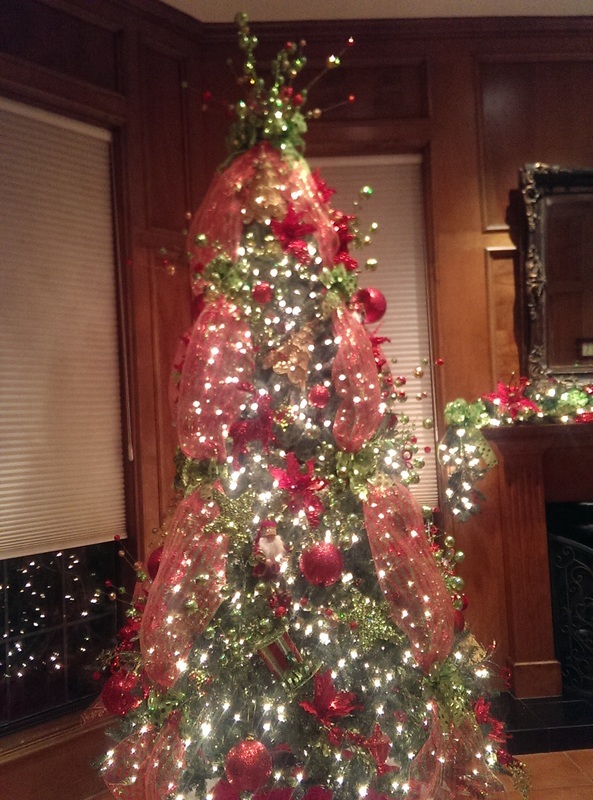 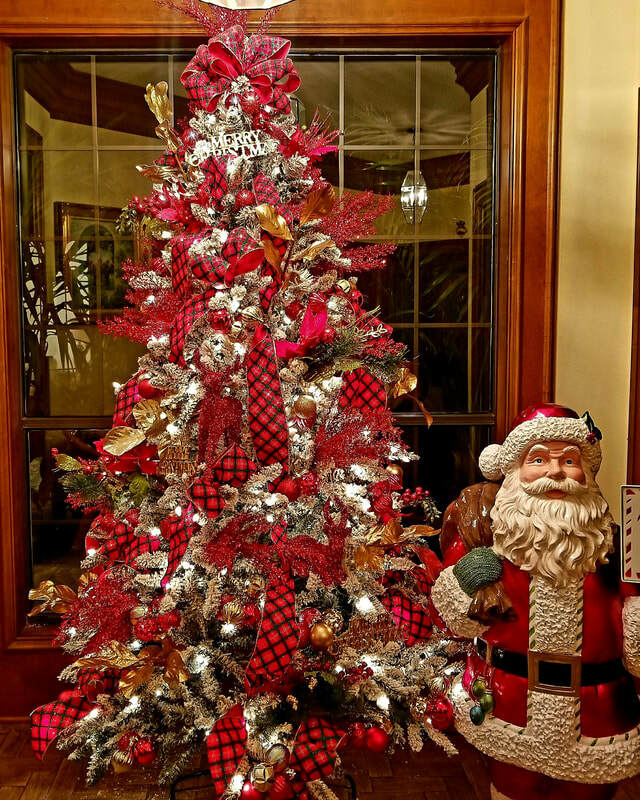 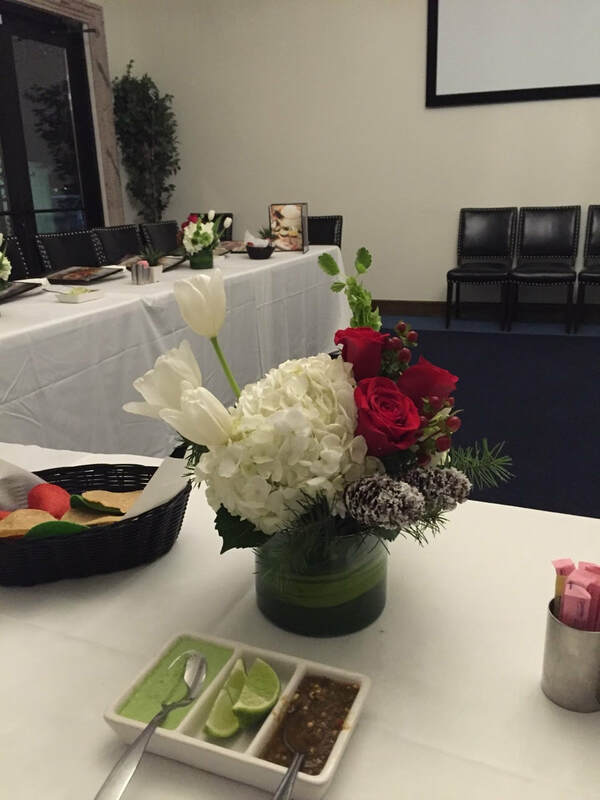 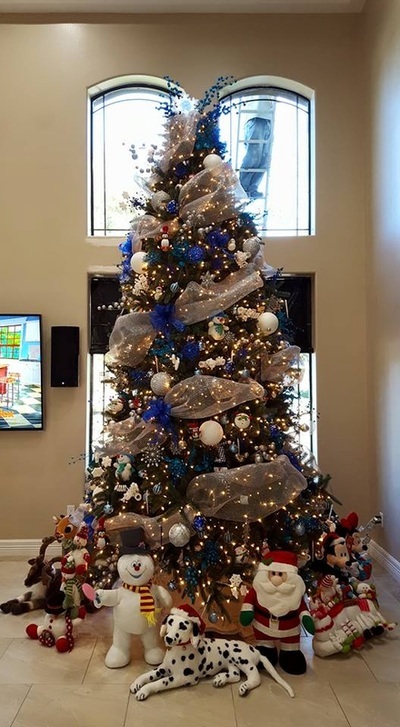 We offer decor and full service decorating service for the Christmas Holiday for your home and office. 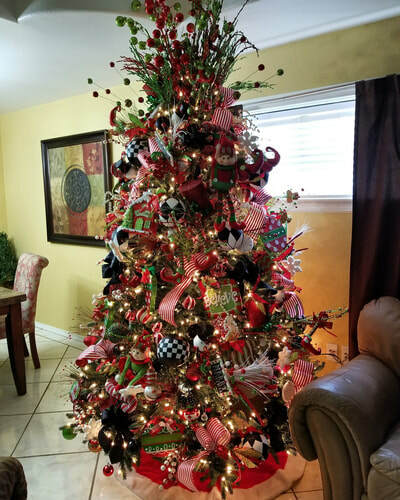 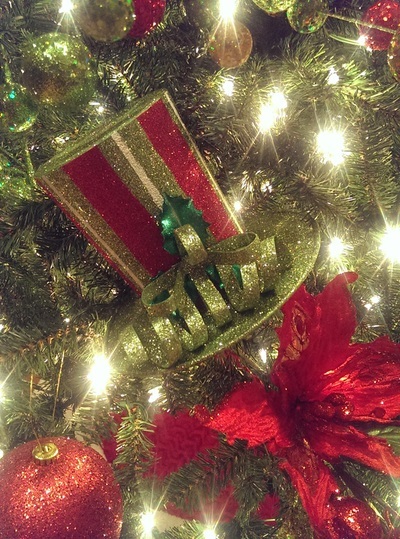 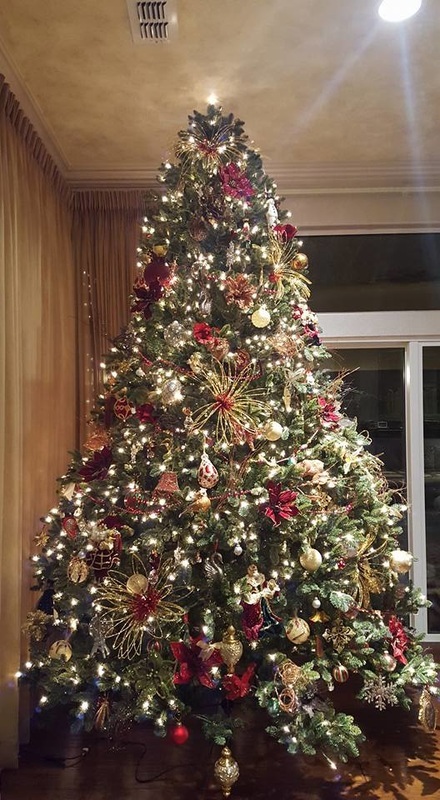 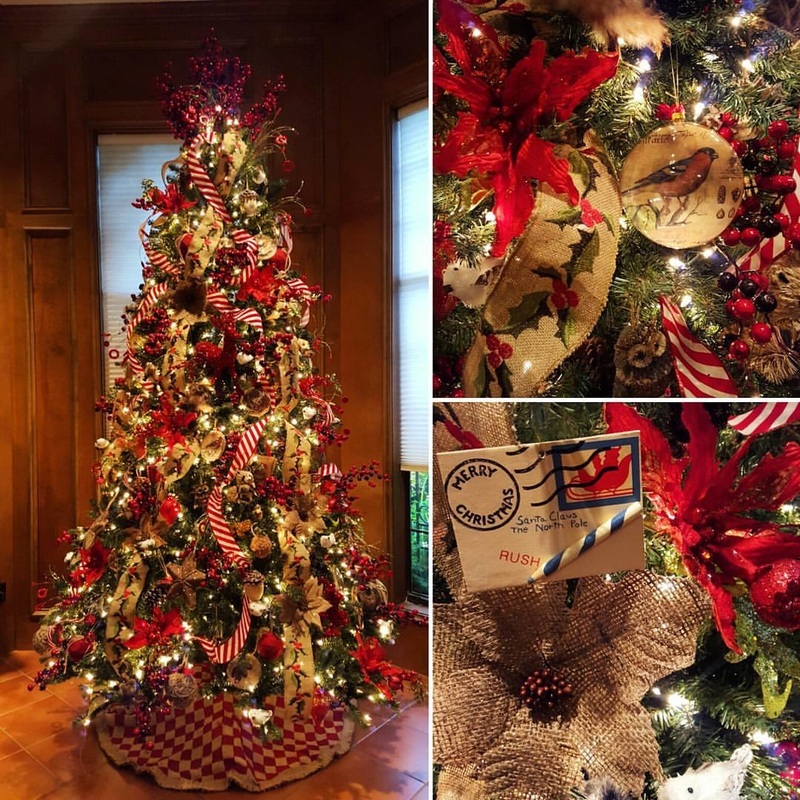 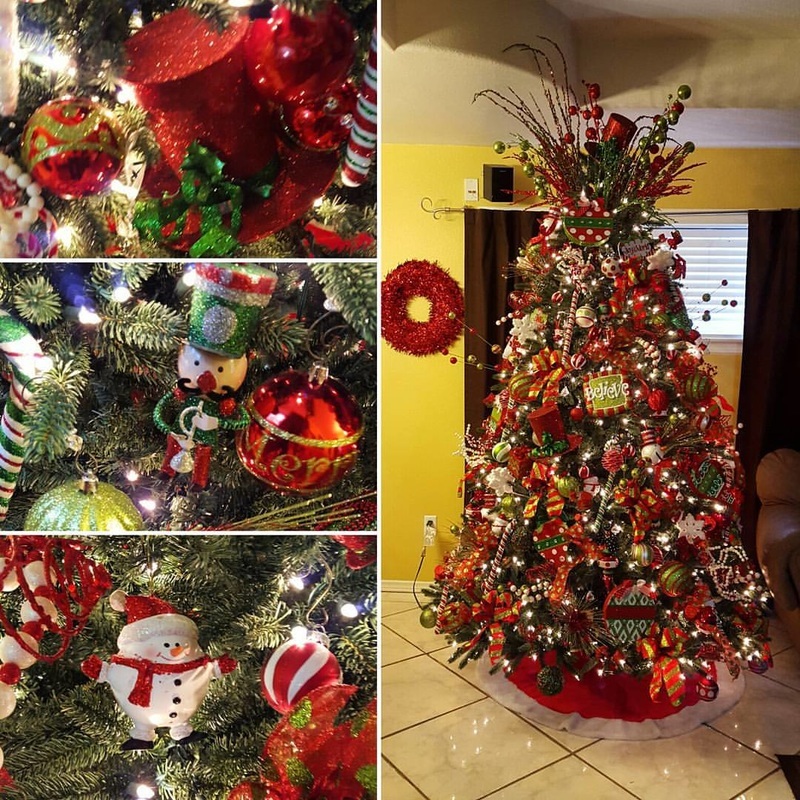 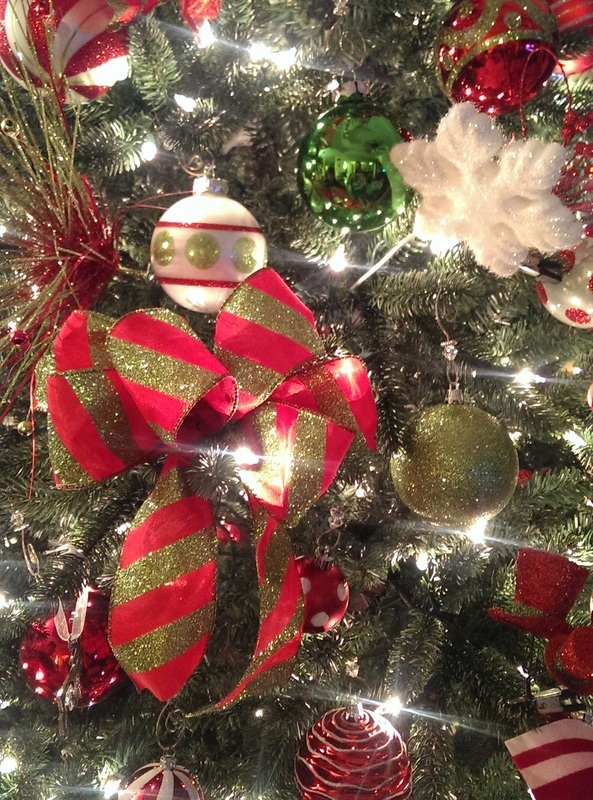 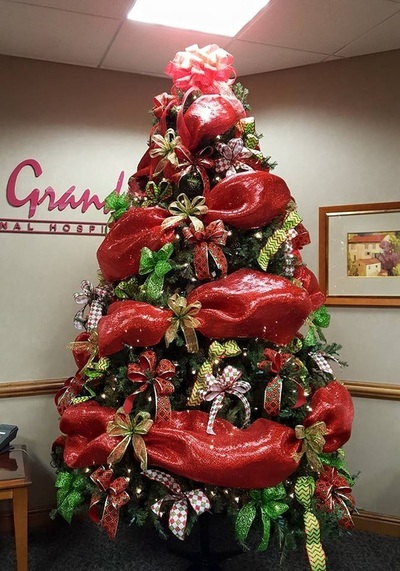 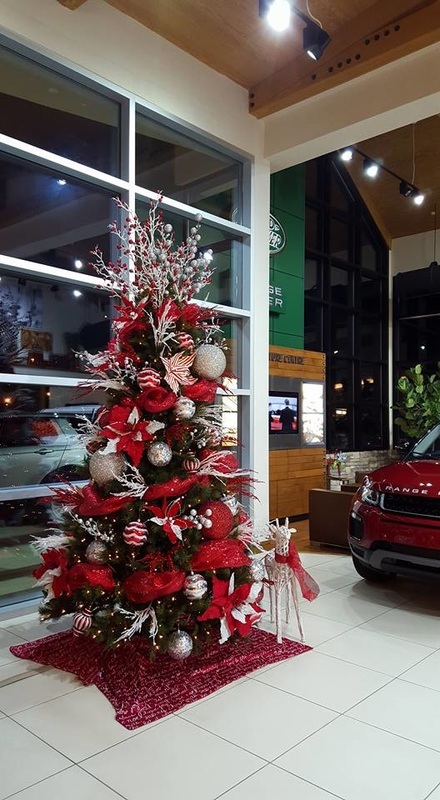 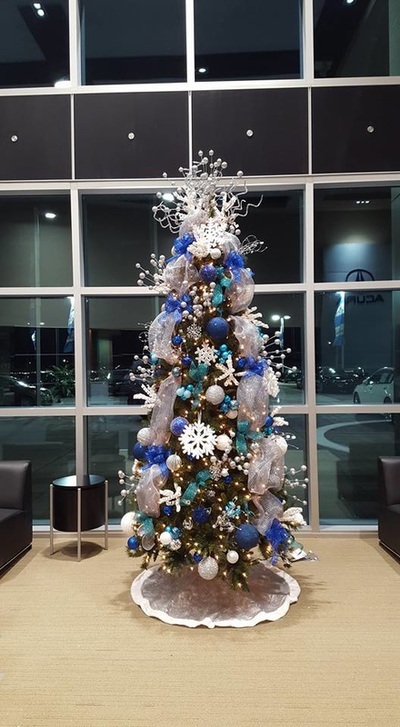 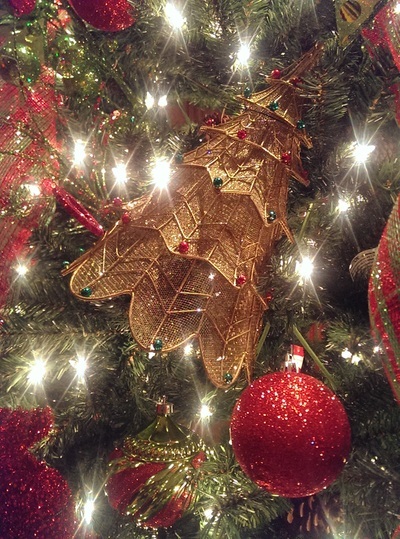 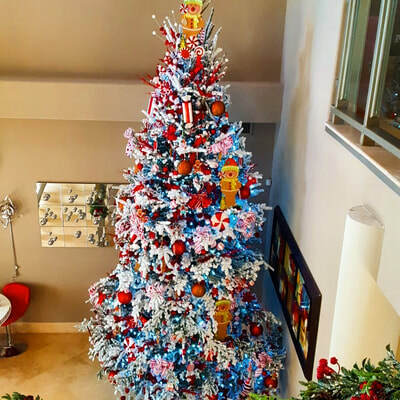 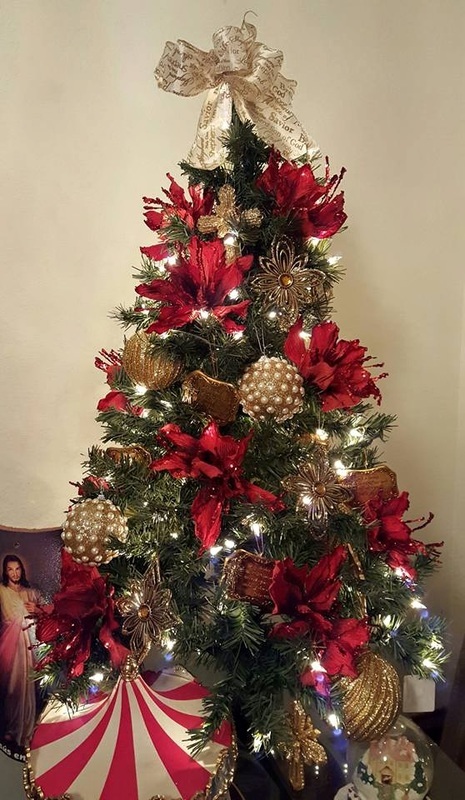 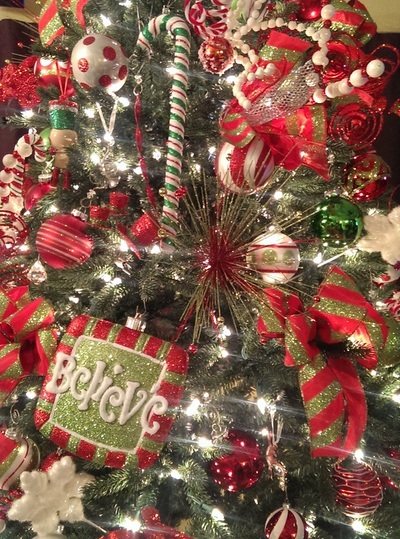 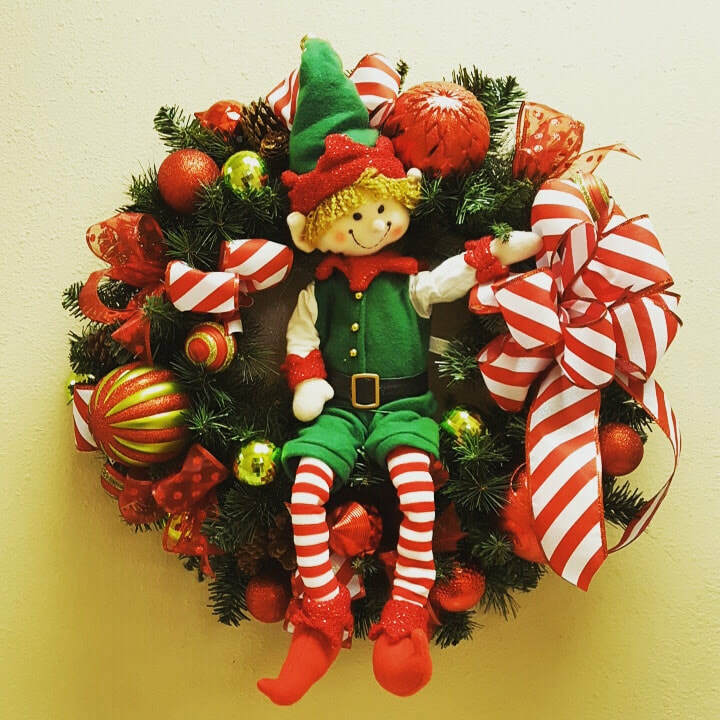 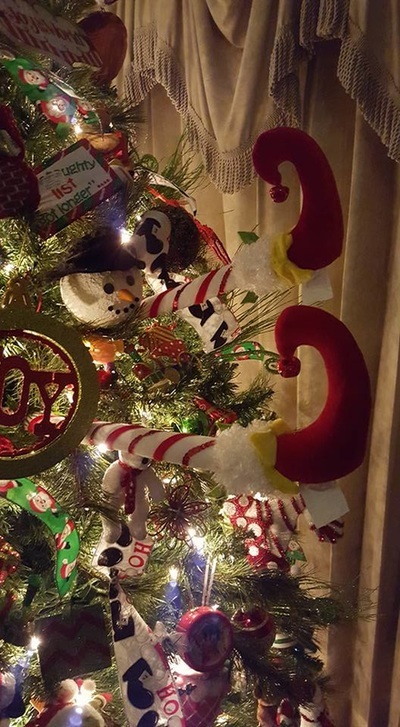 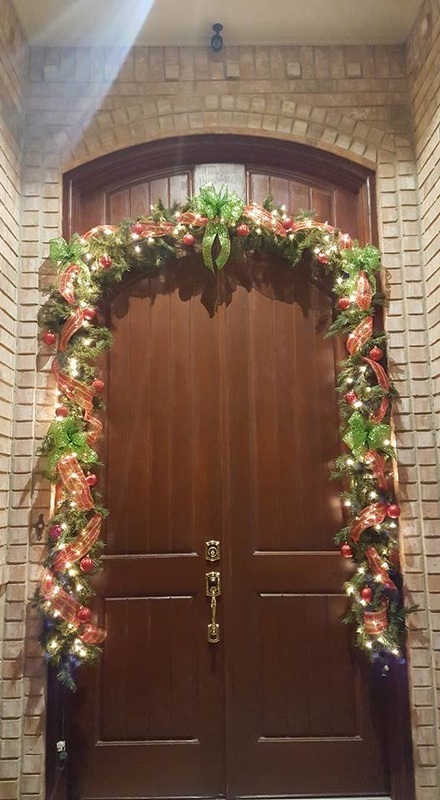 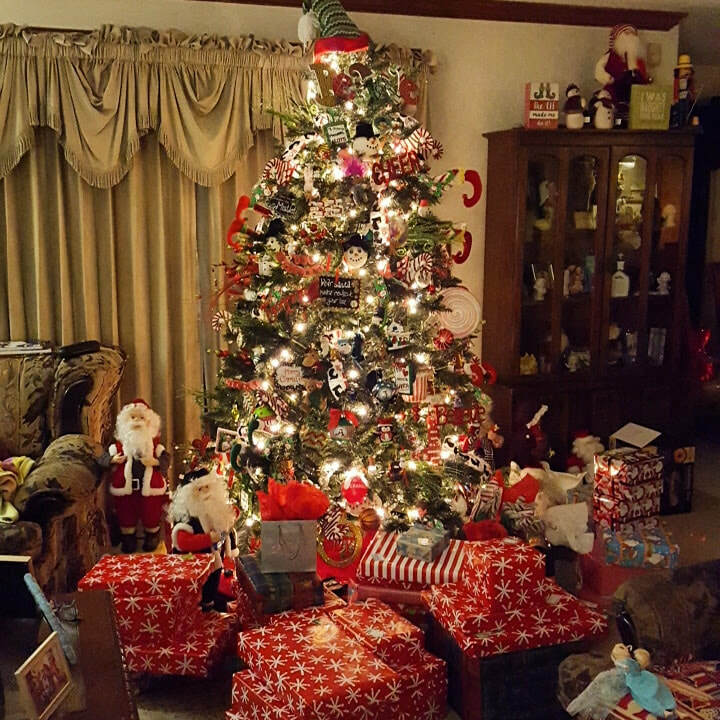 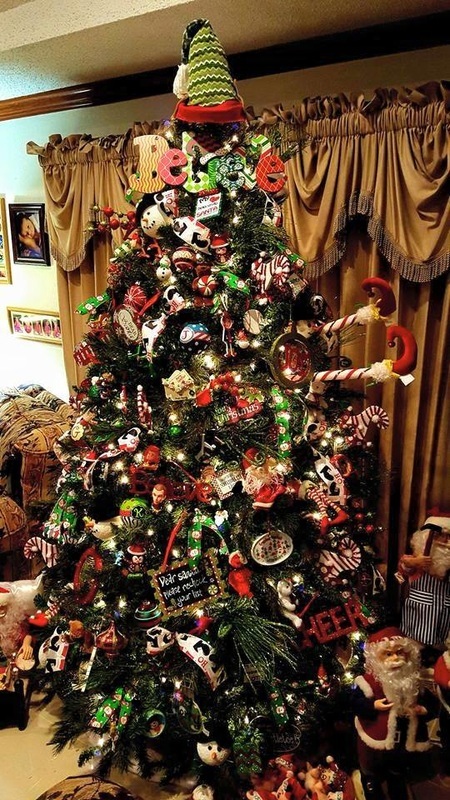 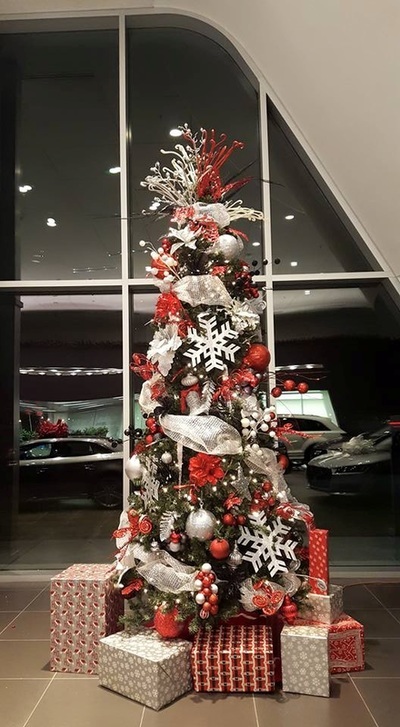 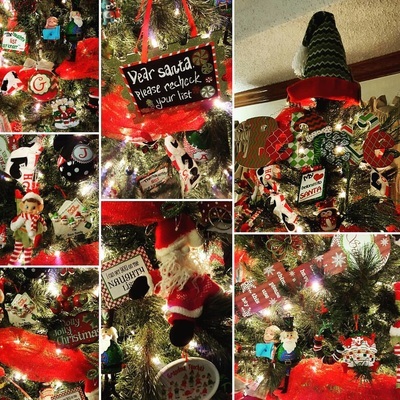 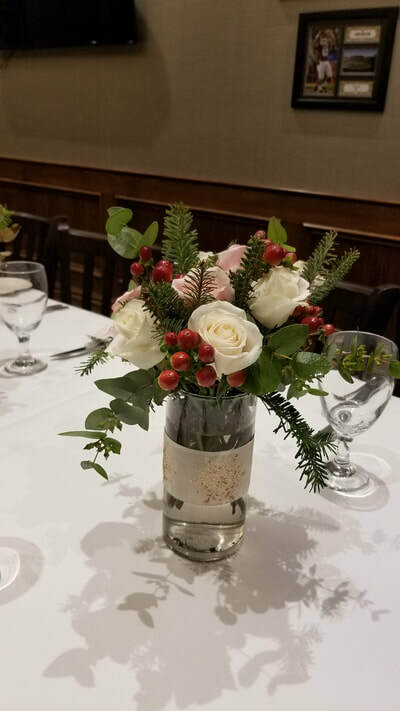 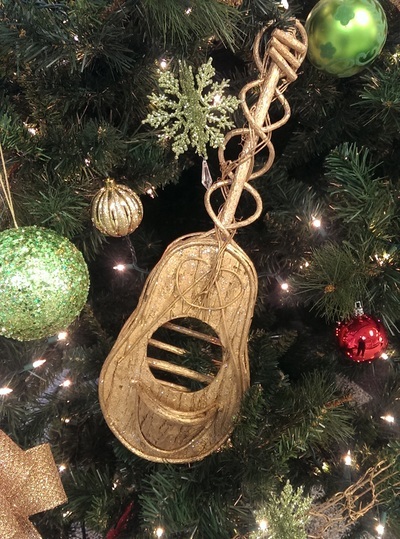 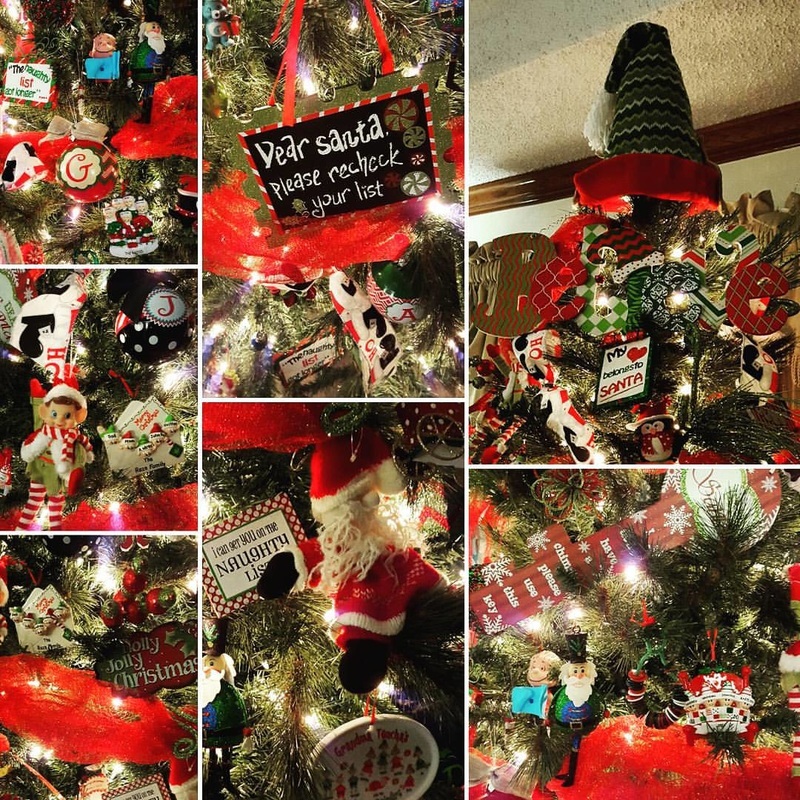 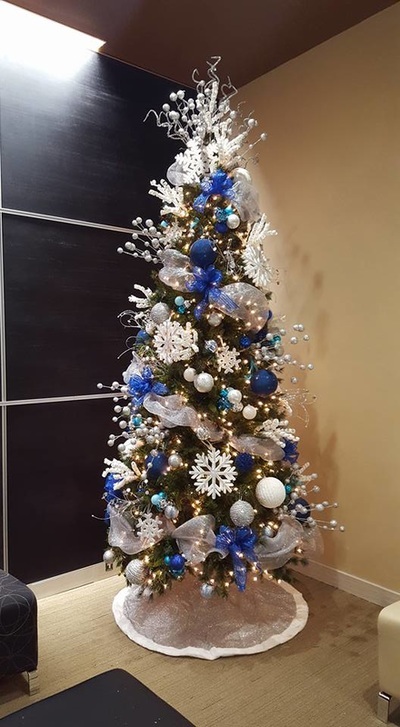 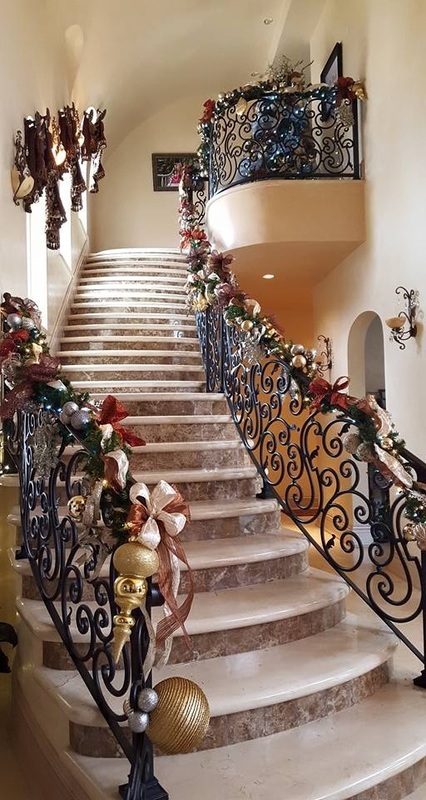 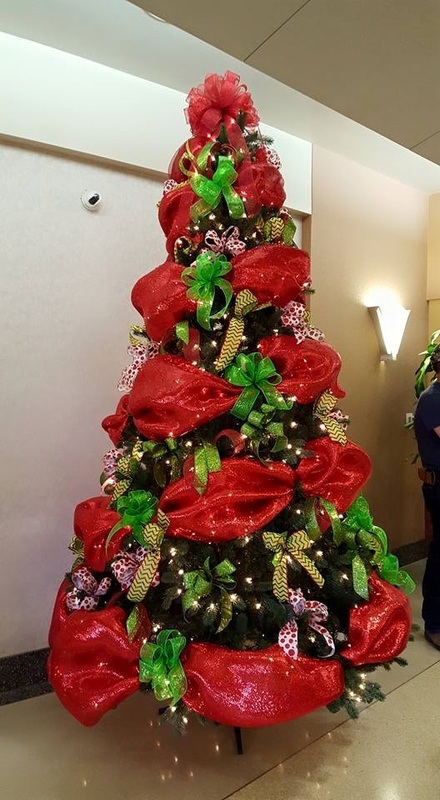 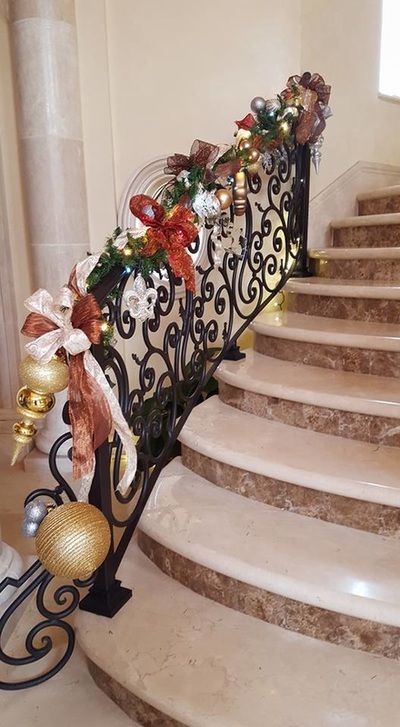 From helping to decorate your Christmas tree to the wreath on your door and garland for your staircase or mantel, we can help bring the Christmas spirit to your home or business. No matter how small or large the job, we are ready to help you in any way we can. 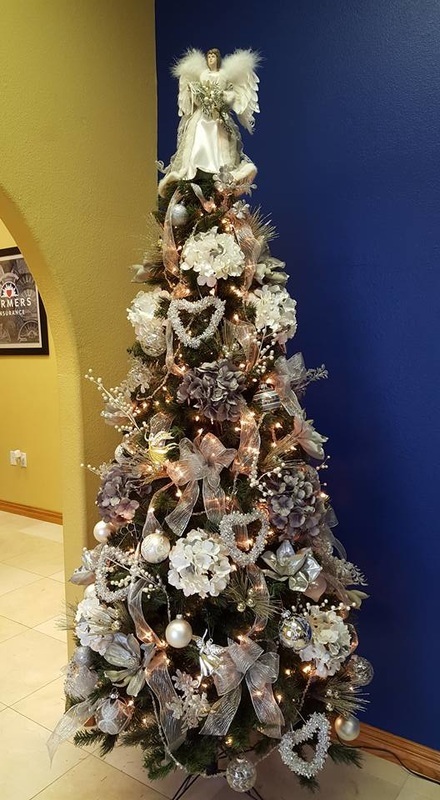 RGV Smiles Dental (Weslaco, Pharr, McAllen), Security First Credit Union (all RGV branches), Taqueria La Mexicana (McAllen, Mission, San Juan & Edinburg), McAllen City Hall, McAllen Convention Center, McAllen Chamber of Commerce and a variety of residences throughout the RGV.